Travel, backpacking, and photography gear reviews based on my extensive testing of different products during my adventures around the world. Looking for the perfect present for that traveler in your life? It’s not always easy! 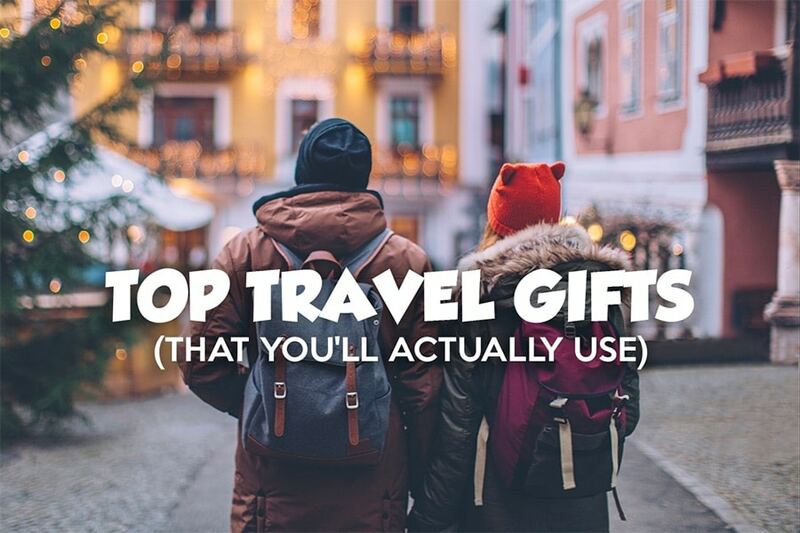 These are best travel gift ideas for anyone with a case of wanderlust, no matter what your budget. Tripods are a fixture of a good travel photographer’s tool kit. 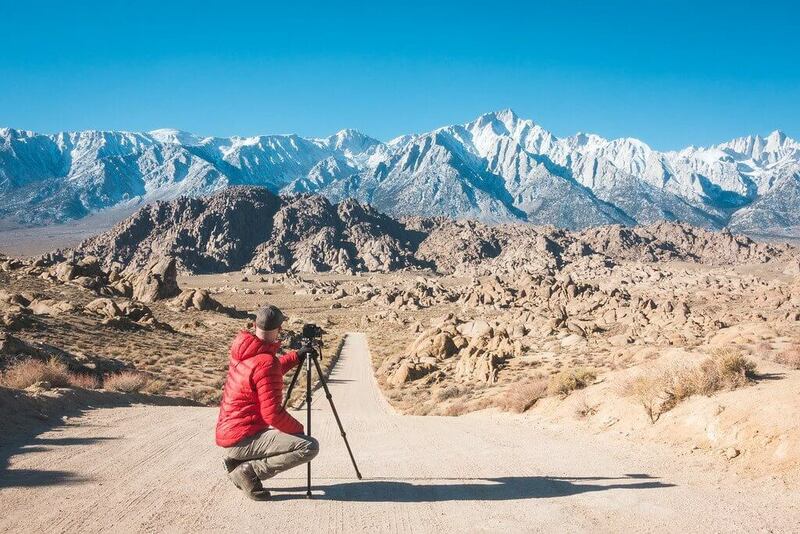 If you’re looking for the best travel tripod, here are the top lightweight tripods for capturing stunning landscapes around the world. 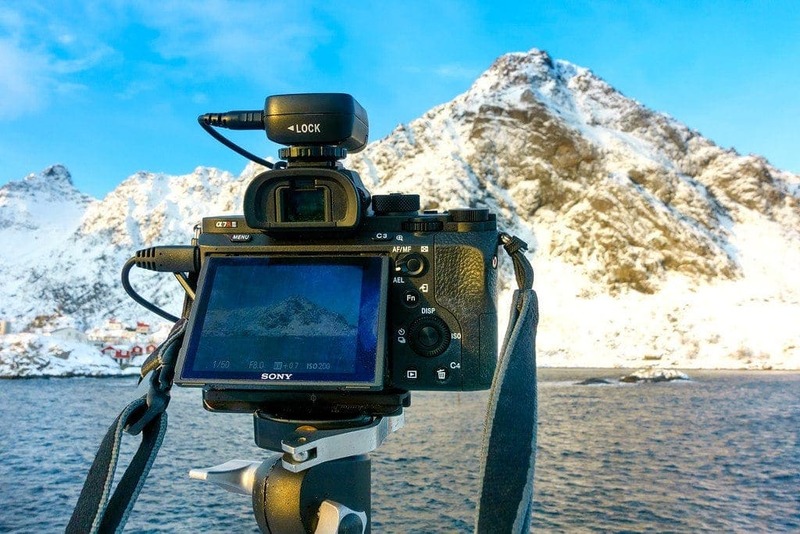 As a professional travel photographer, everyone keeps asking my opinion on the best travel cameras for 2019. There are so many to choose from! Here’s what I would pick, and why. 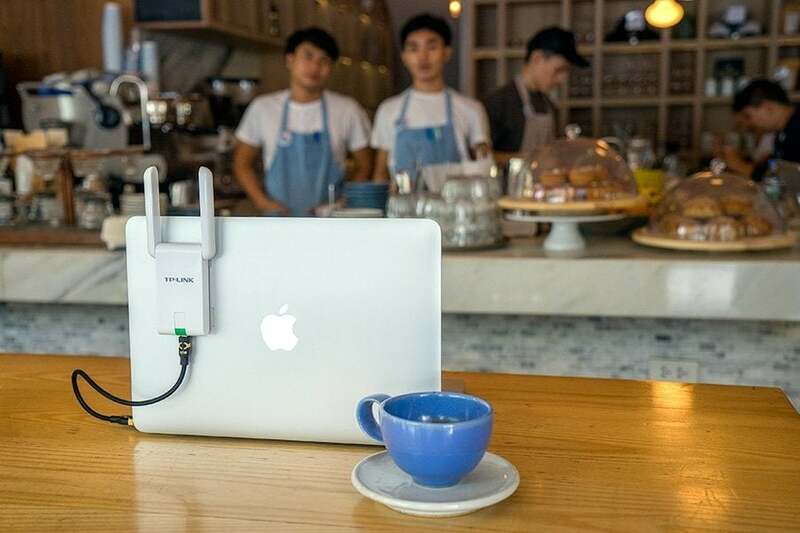 Best Wifi Antenna Boosters: Improve Your Laptop’s Signal! Need to stay connected on the road? Boost your computer’s wifi signal by 200+ yards using a cheap and powerful external wifi antenna. I’ve been traveling around the world with a Sony A7 camera shooting travel photography for the past year. Here’s my review of this outstanding machine. I’ve been traveling with a GoPro camera for 8 years. 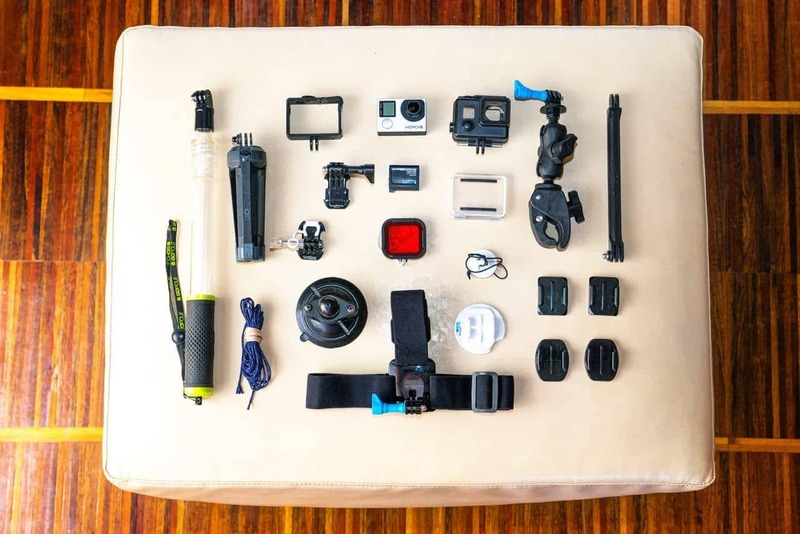 Here are the best GoPro accessories & mounts to help you share unique travel adventures from around the world. 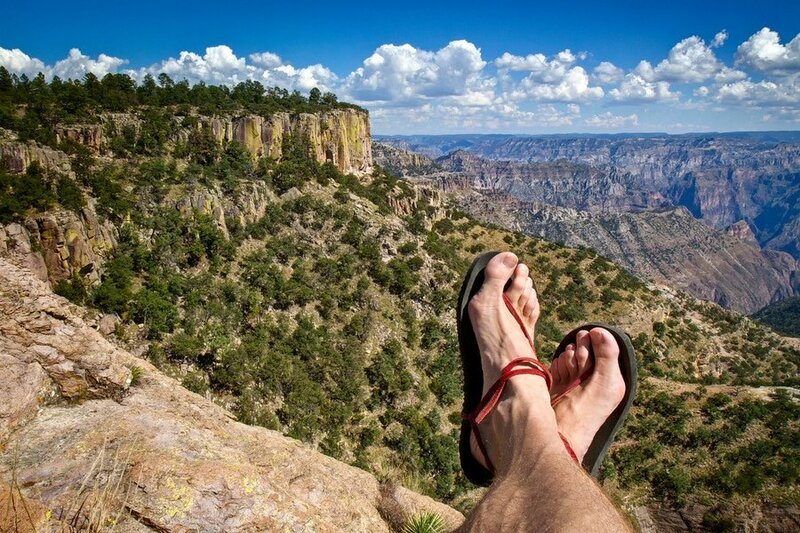 I’ve been traveling with a pair of Luna barefoot sandals for over a year now, wearing them for running, hiking, and everyday use. Here is my review. 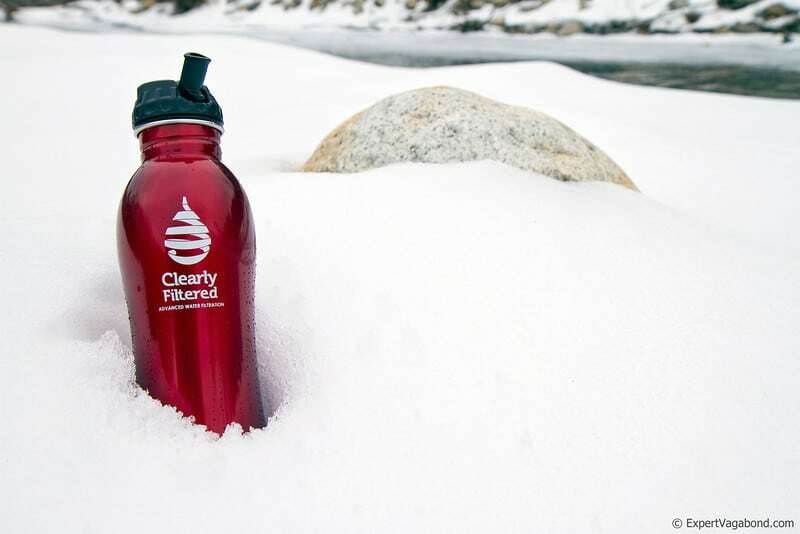 Thinking about a Clearly Filtered water bottle for backpacking trips or international travel? I was pleasantly surprised at how useful it is.